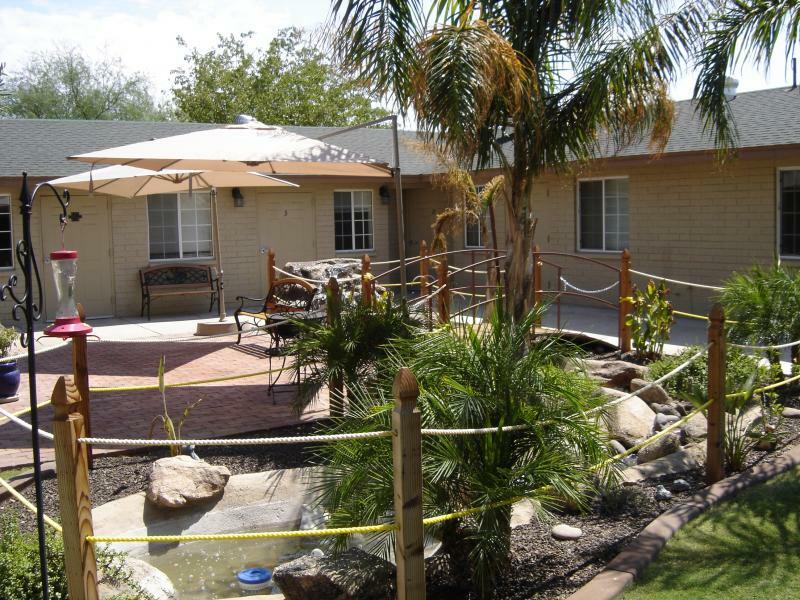 Arizona Desert Falls is Assisted Living at it's best ! 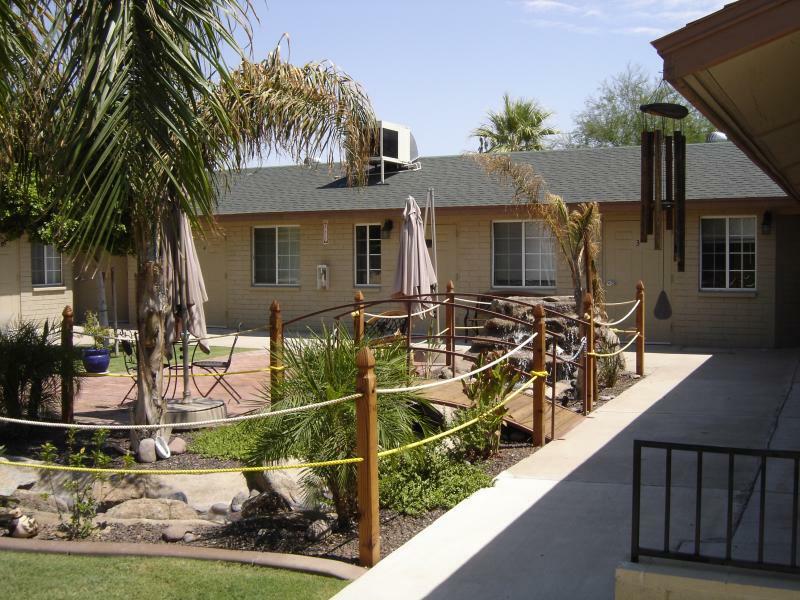 Arizona Desert Falls is the perfect enviroment for individuals or couples requiring some assistance throughout their "Golden Years". We have an excellent staff with many years of experience. 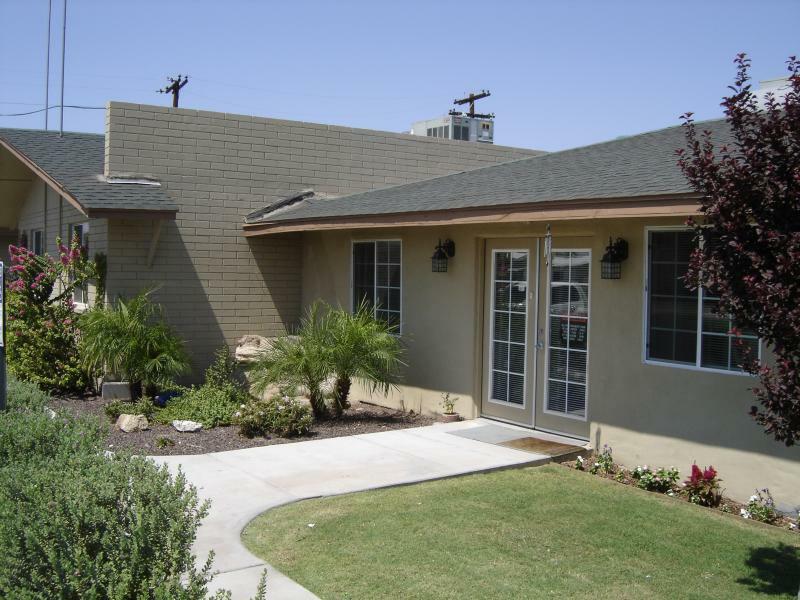 Arizona Desert Falls is the next best thing to being at home in a family-like, caring atmosphere. We believe that family participation and input add to the quality of life. The Golden Years are simply one stage of life and should be enjoyed and cherished for all the lifetime of accomplishments. Copyright 2009 Arizona Desert Falls. All rights reserved.